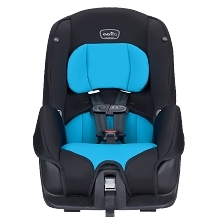 Fashioned with premium soft and machine-washable materials the SureRide is sheathed in a variety of stylish and resilient materials that range from ventilated woven piqués, to soft heathered cottons that keep children comfortable and cleanup easy. 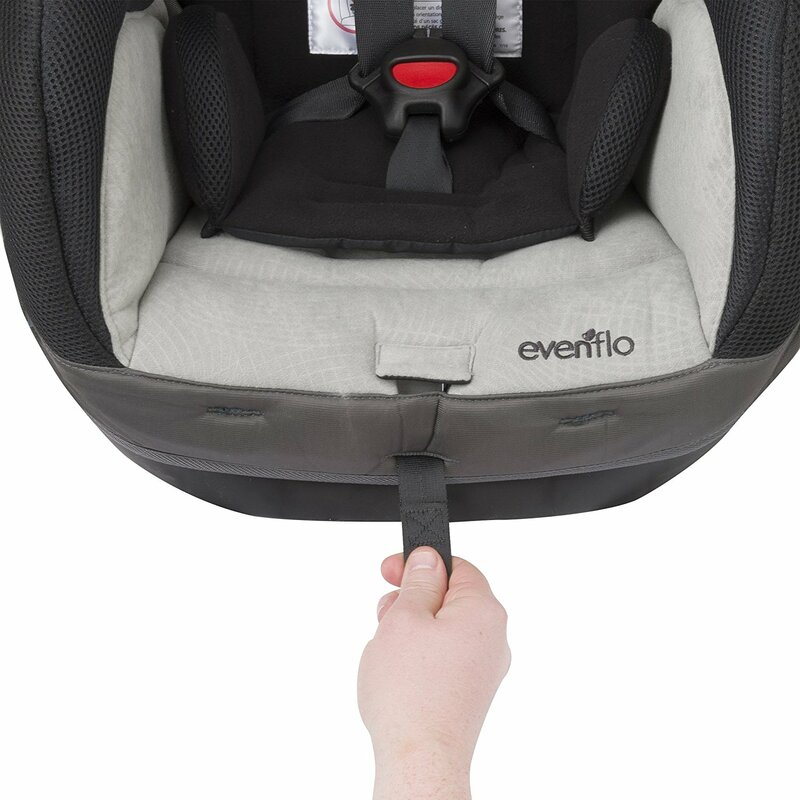 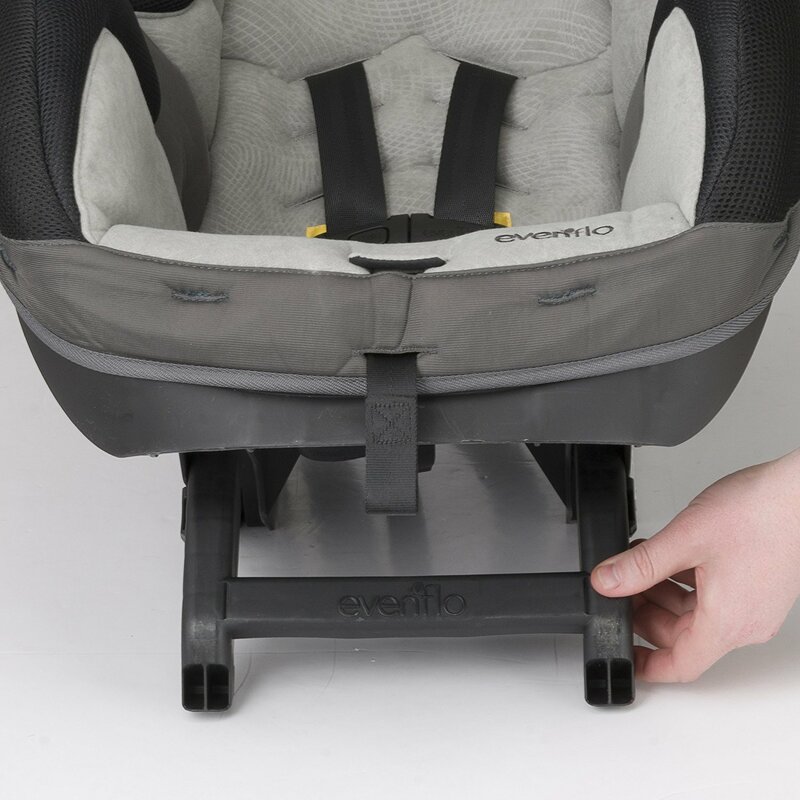 The SureRide can be used in both rear-facing and forward-facing directions making it a practical option for parents looking for a long-lasting car seat. 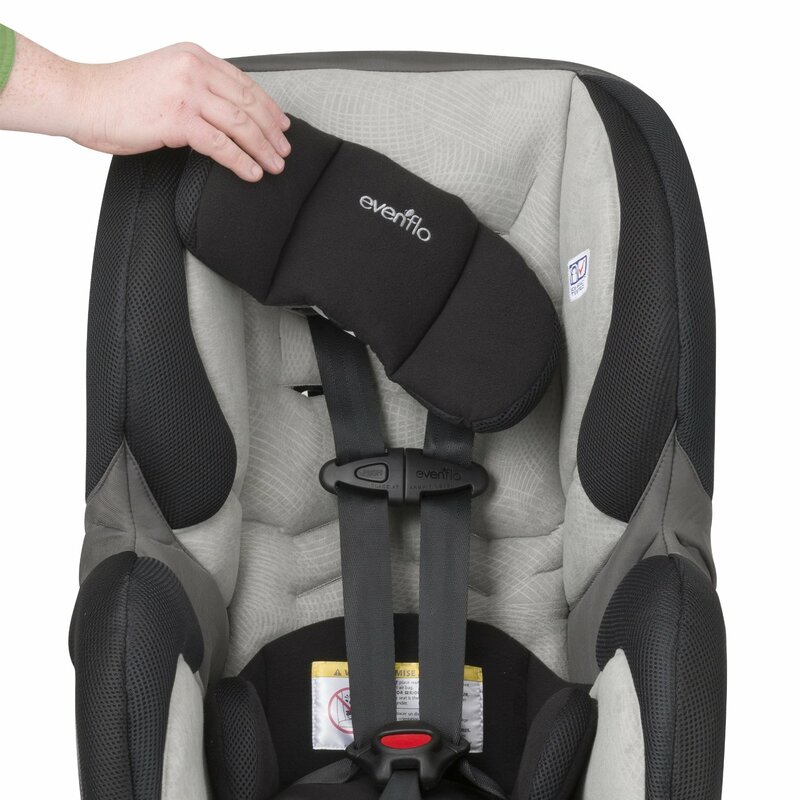 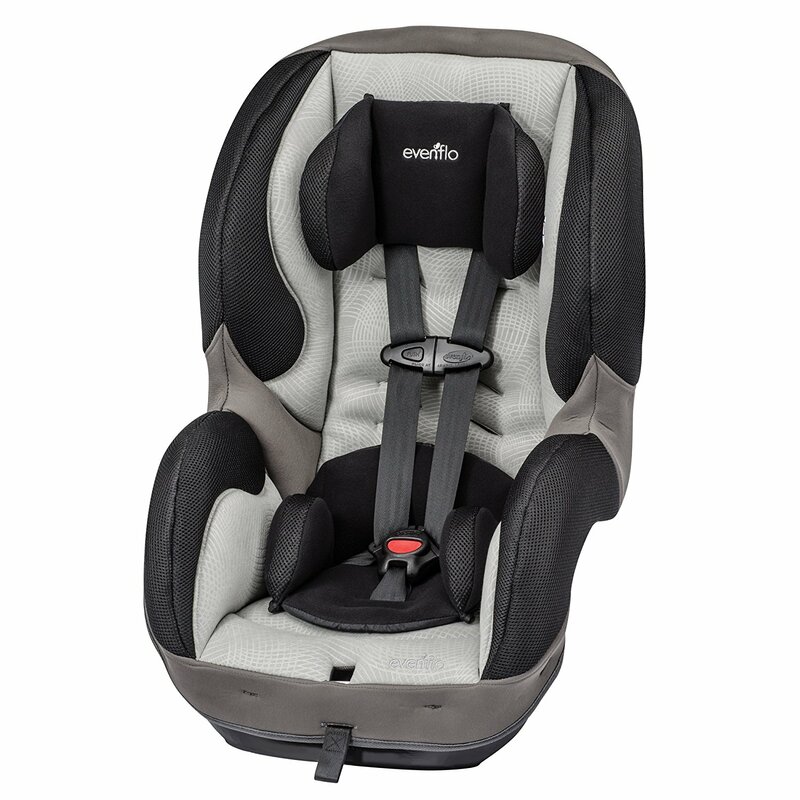 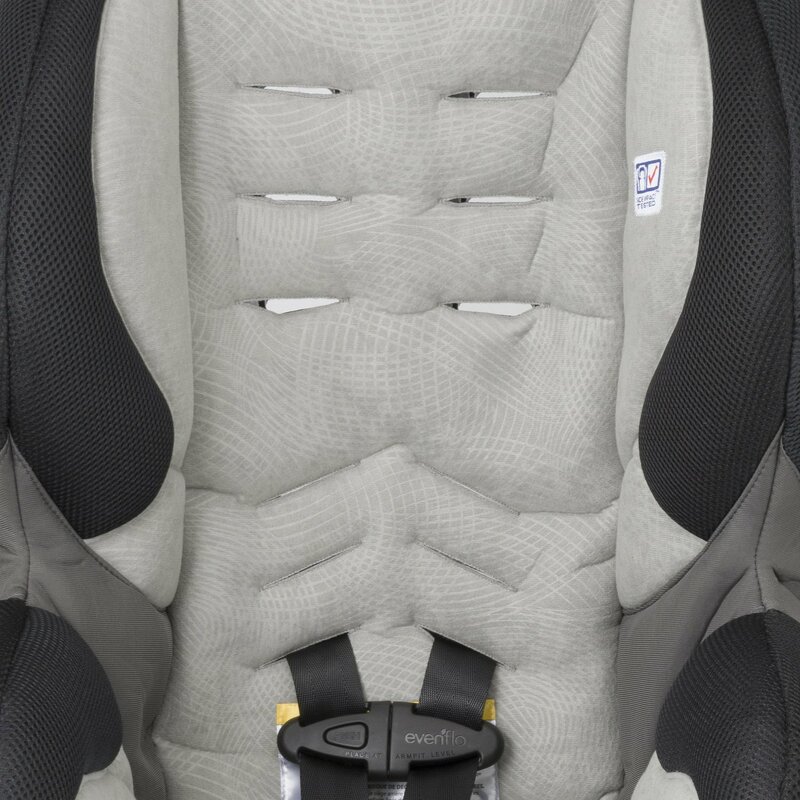 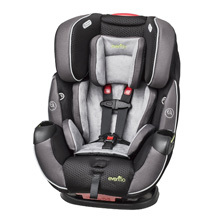 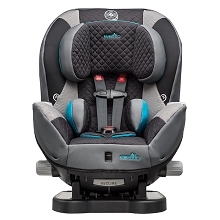 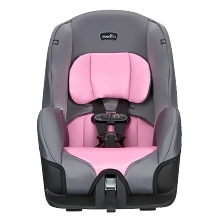 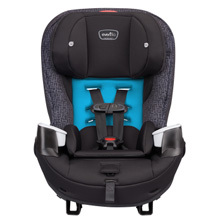 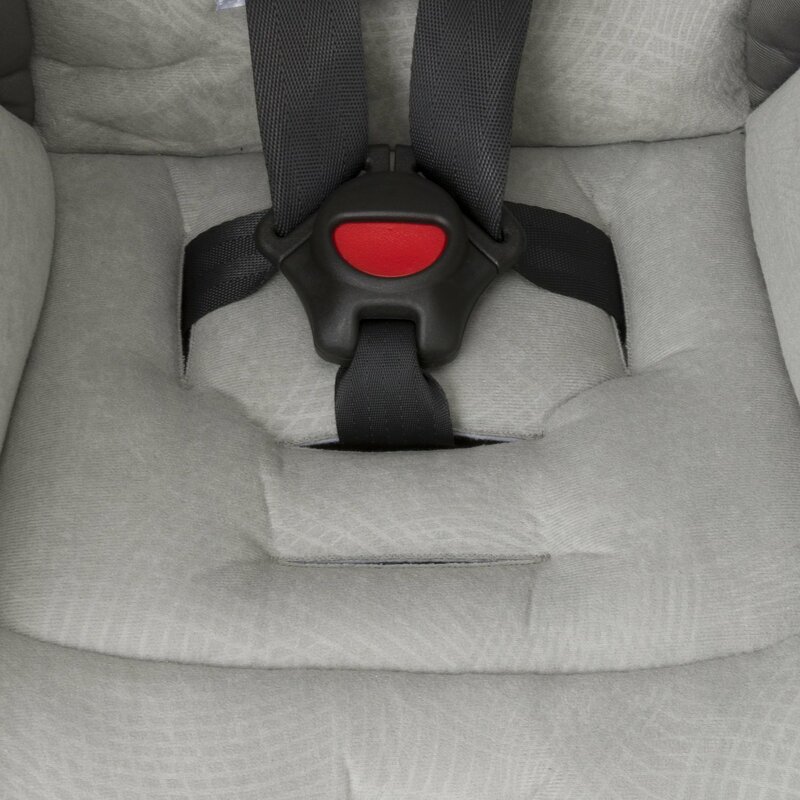 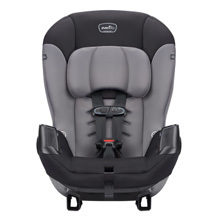 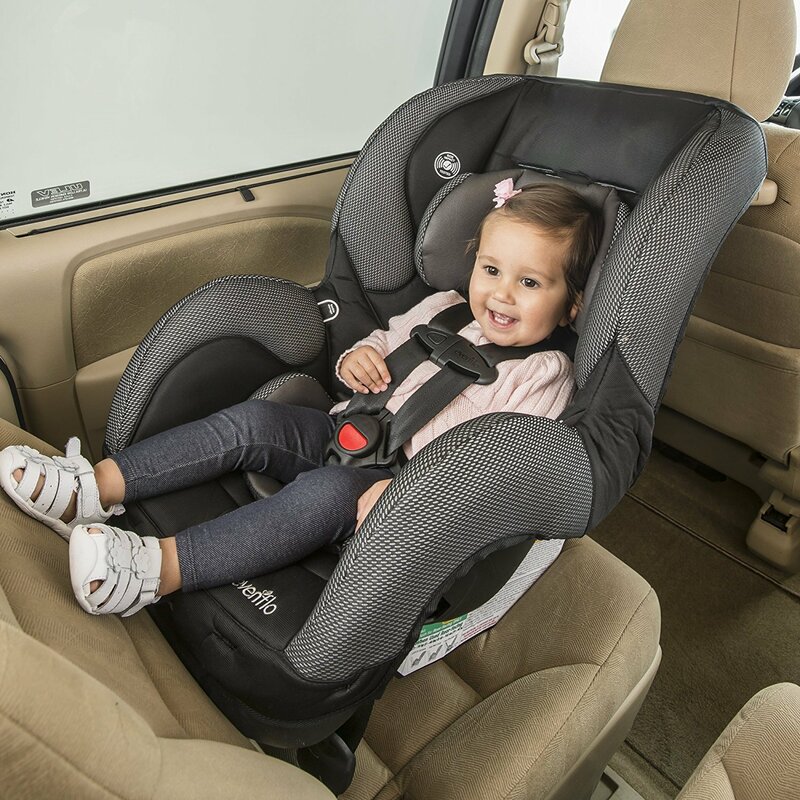 The SureRide is praised for having one of the broadest harness adjustment ranges among convertibles (six total) allowing you to keep your child harnessed longer. 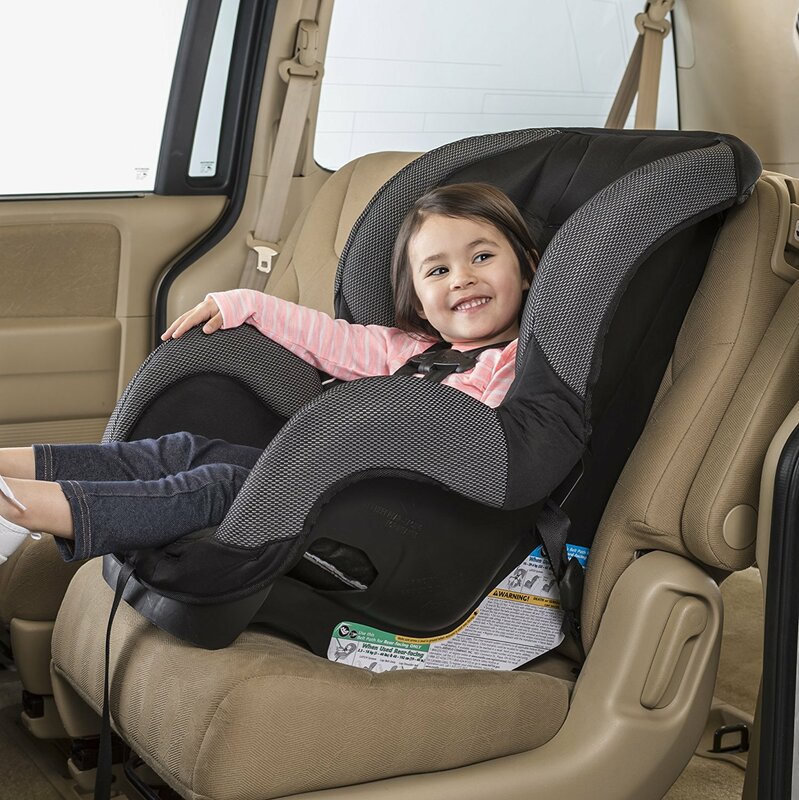 A fold-down cup holder provides easy-access to drinks and can also be removed to better accommodate additional passengers and/or car seats.